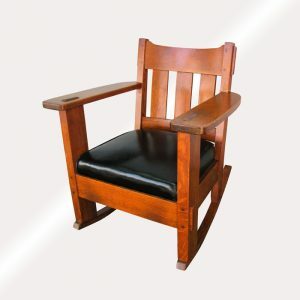 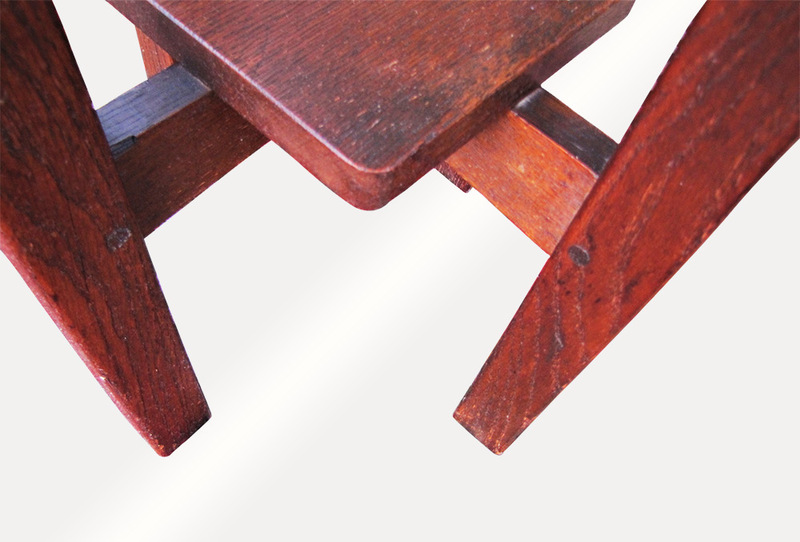 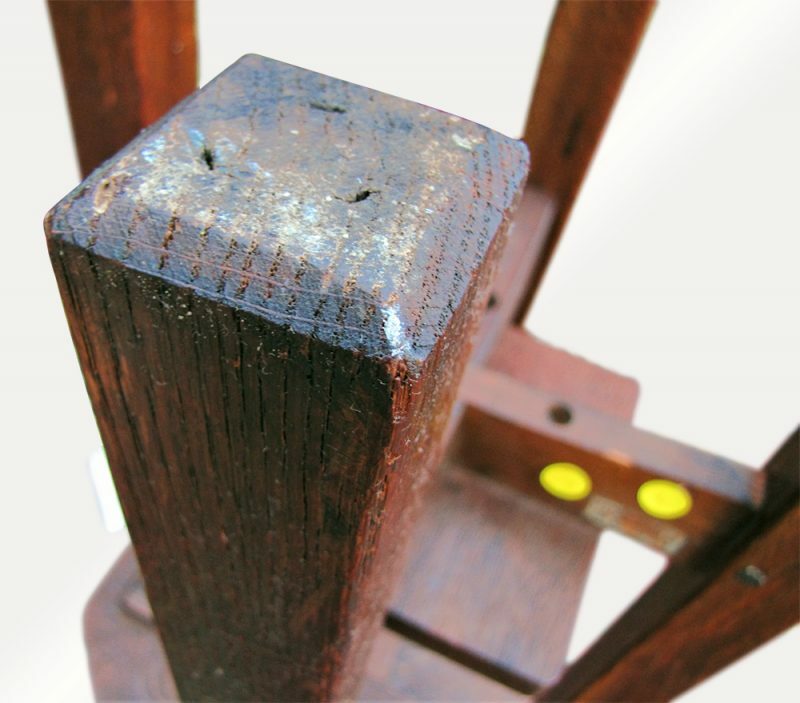 This is an Antique L&jG Stickley Stand from 1910. 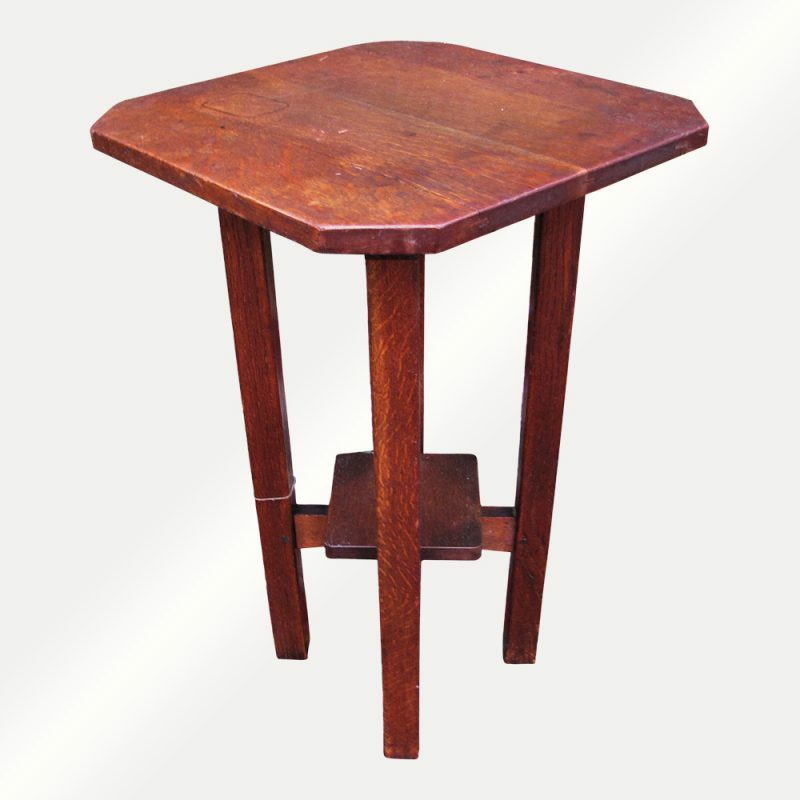 This is a great looking stand that is in very good condition. 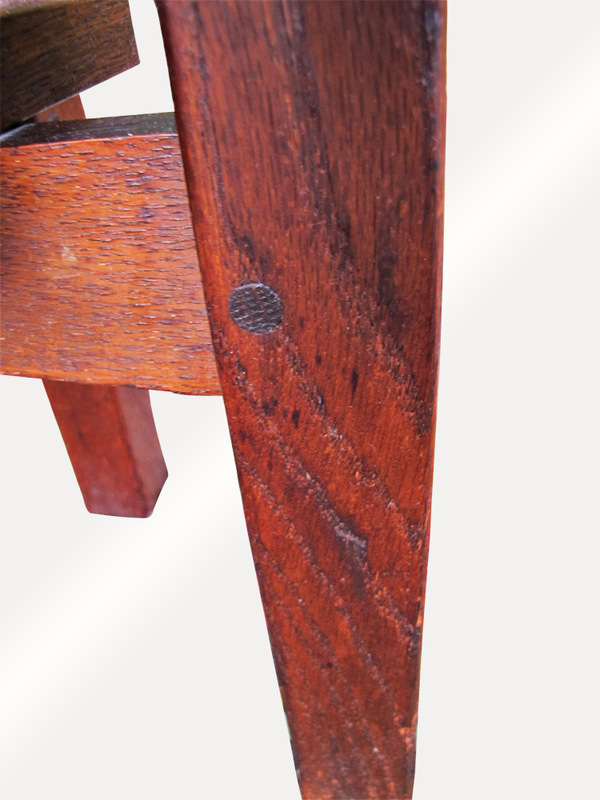 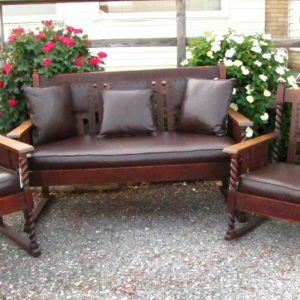 This is made with a great selection oak and is pinned all around. 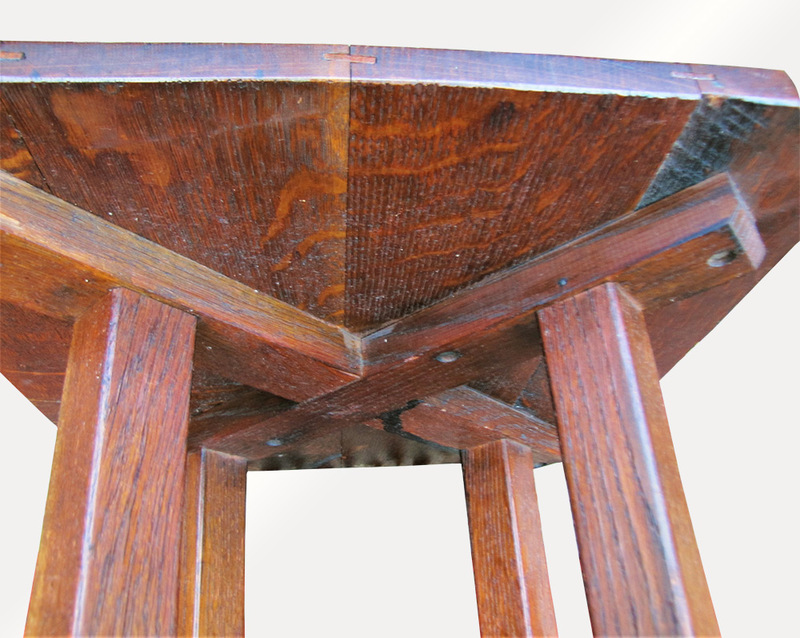 The top is splined in 6 places. 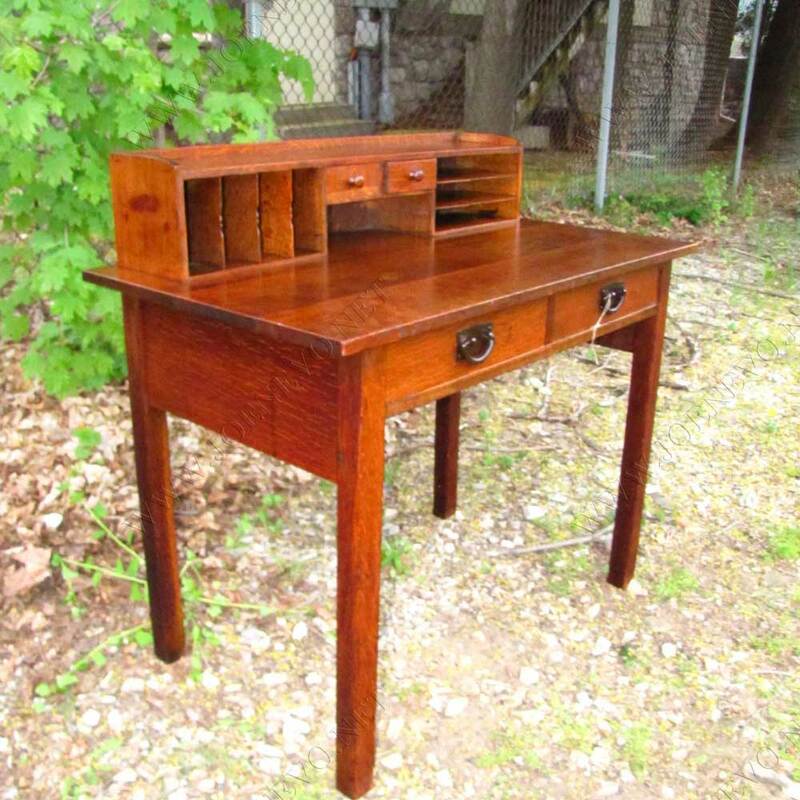 There is a minor stain on the top as you can see in the pictures. 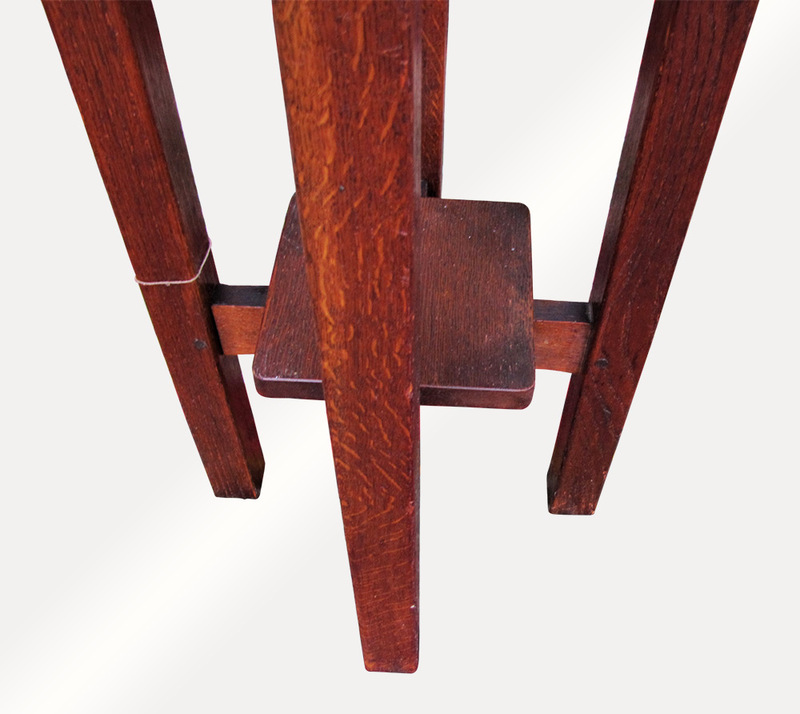 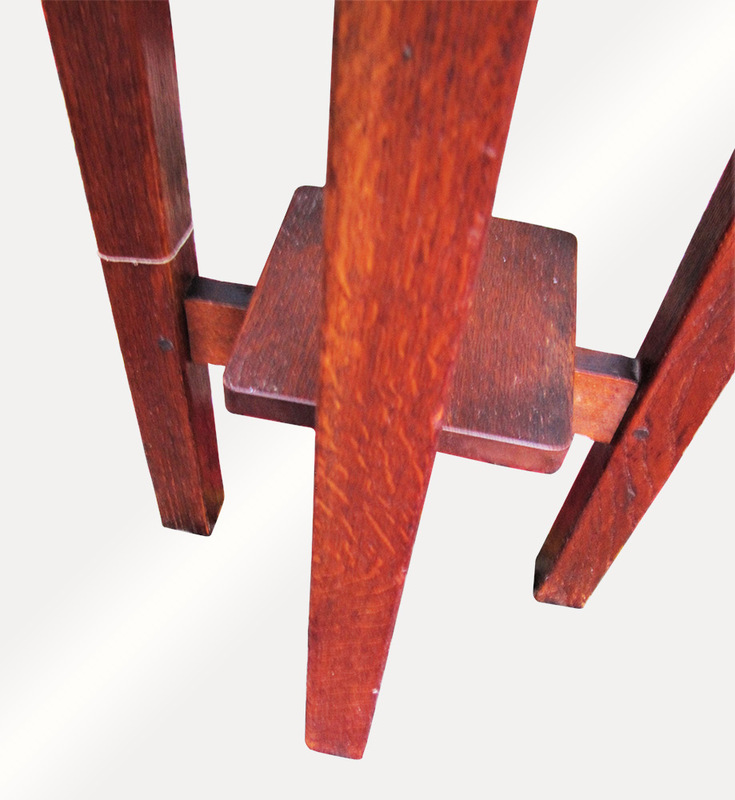 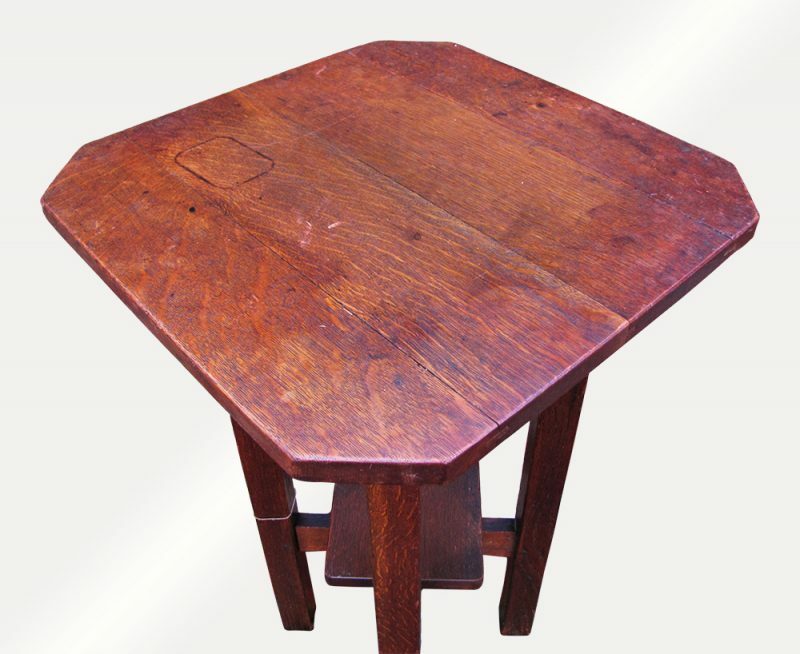 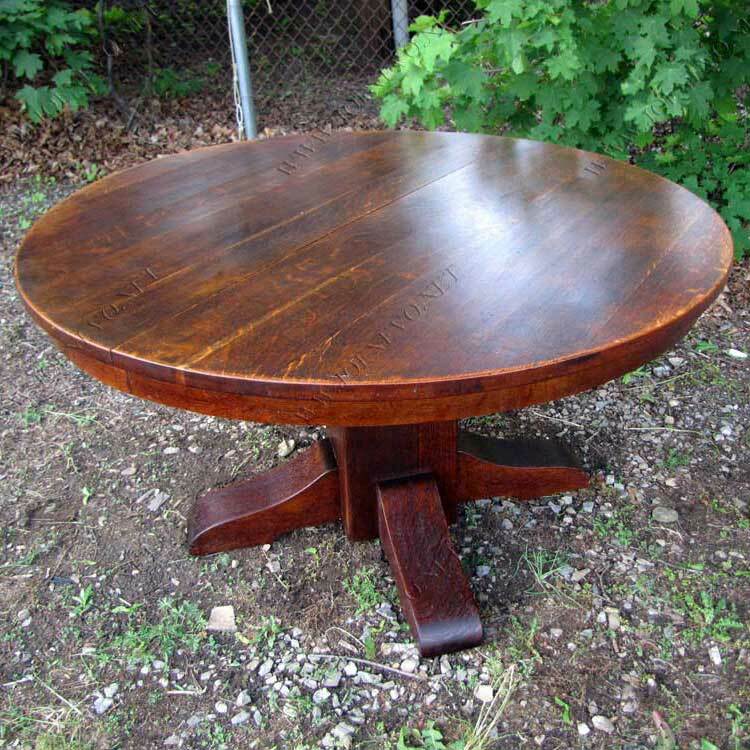 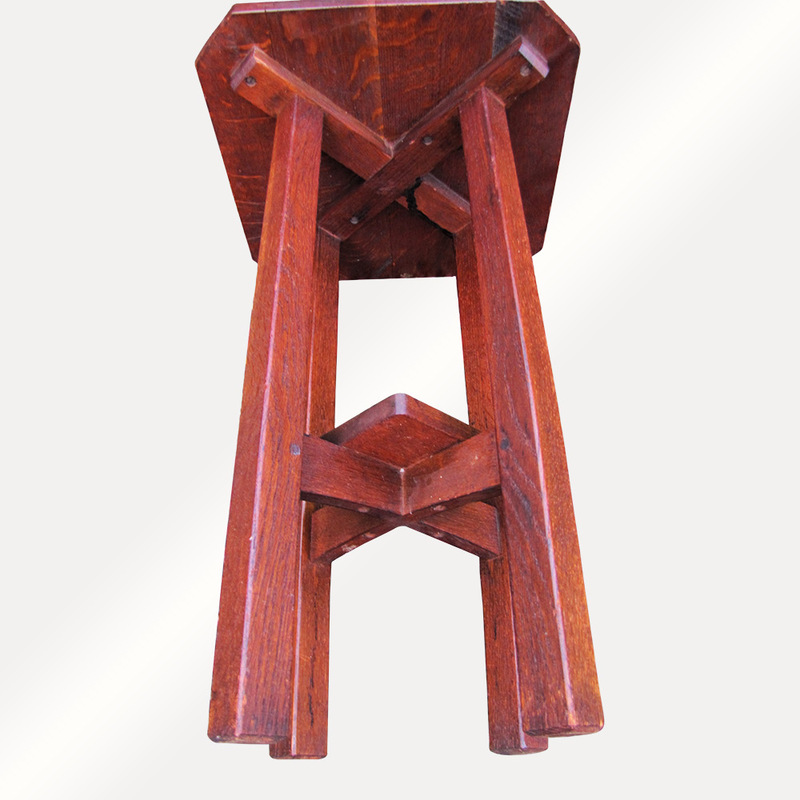 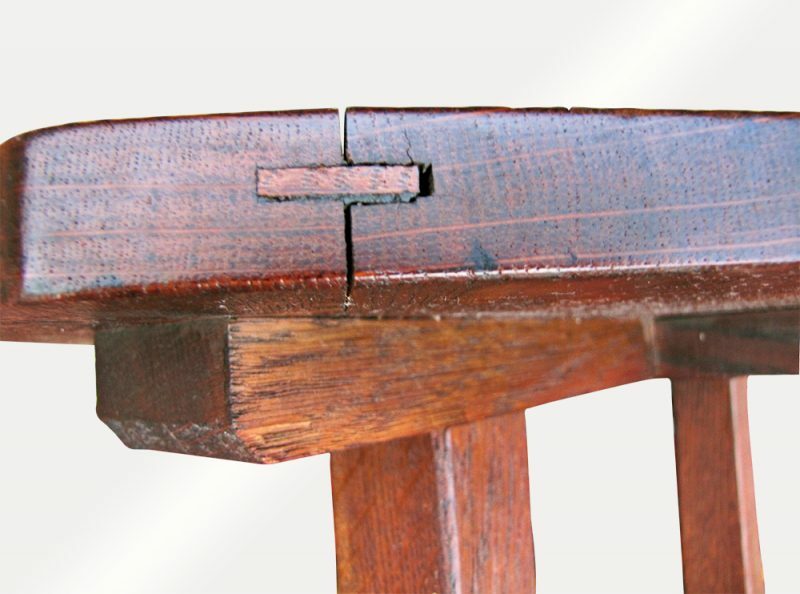 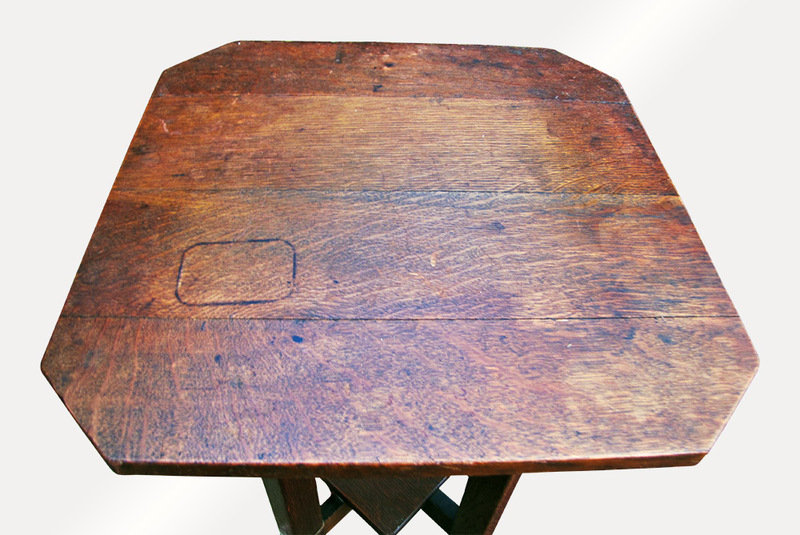 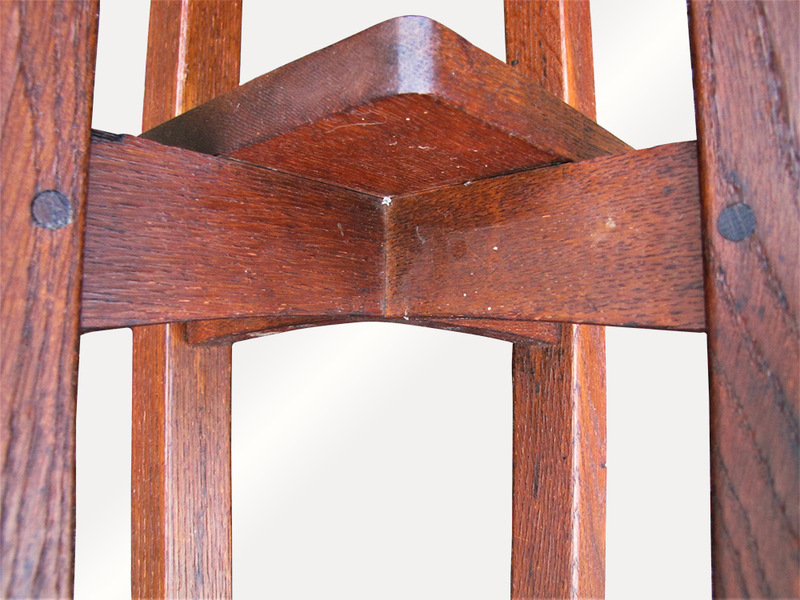 This stand has no repaired or replaced parts and is a sturdy and strong piece of furniture.